VisibleLearningPlus video resources are collated below. 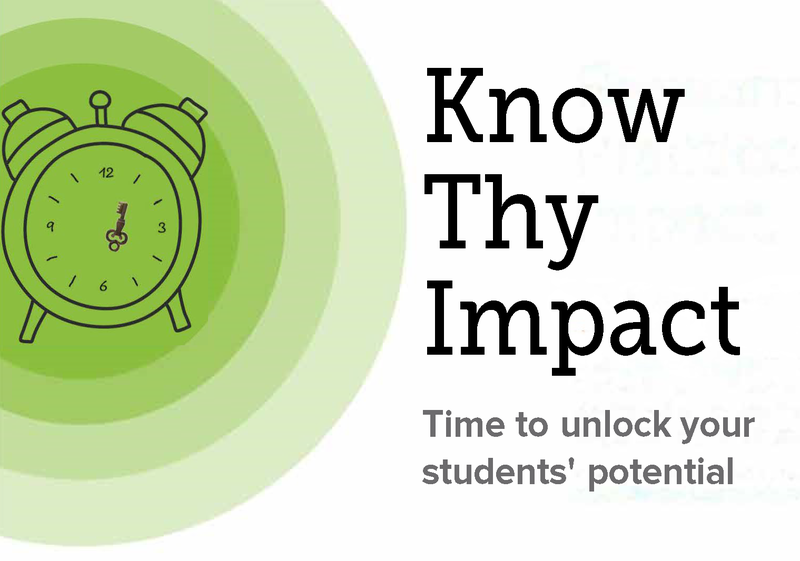 John Hattie's Summary: Know thy impact from Cognition Education on Vimeo. John Hattie's 9 Mindframes for Visible Learning Educators from Cognition Education on Vimeo. Deb Masters summarizes Visible Learning Plus from Cognition Education on Vimeo. Terry Bates discusses Cognition Education from Cognition Education on Vimeo. John Hattie welcomes Northern Territory schools to the Community Impact Programme from Cognition Education on Vimeo. Conditional formatting from Cognition Education on Vimeo. Calculate effect size in excel from Cognition Education on Vimeo. Installing effect size add-in Excel (PC only) from Cognition Education on Vimeo. Calculate effect size with add-in from Cognition Education on Vimeo. Creating a stacked bar chart from Cognition Education on Vimeo. Calculating an effect size from Cognition Education on Vimeo. MÖTESPLATS SKOLA 2012 Deb Master from Cognition Education on Vimeo.